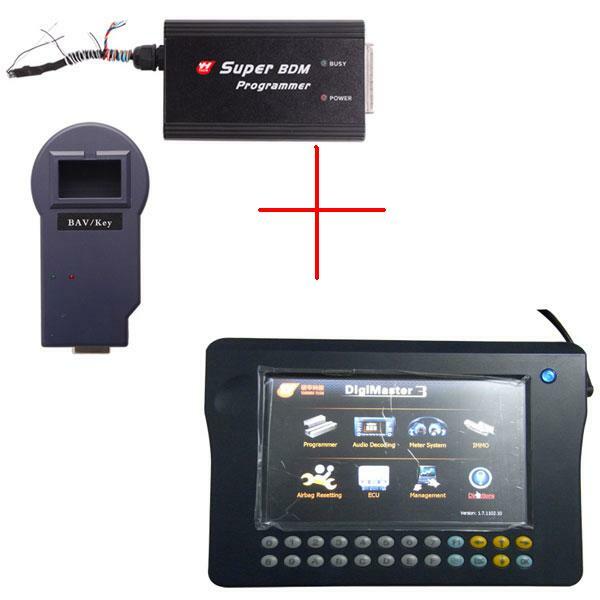 Tacho Universal 2008.01 Update & Repair kit is for Tacho Pro 2008 odometer correction tool is a magical tool，Tacho Universal V2008.01 Update& Repair Kit can repair the following troubles: Screen display: Diga update and RESET, No display after powered on, No vehicle list, screen display black strip, Frequently Halting. 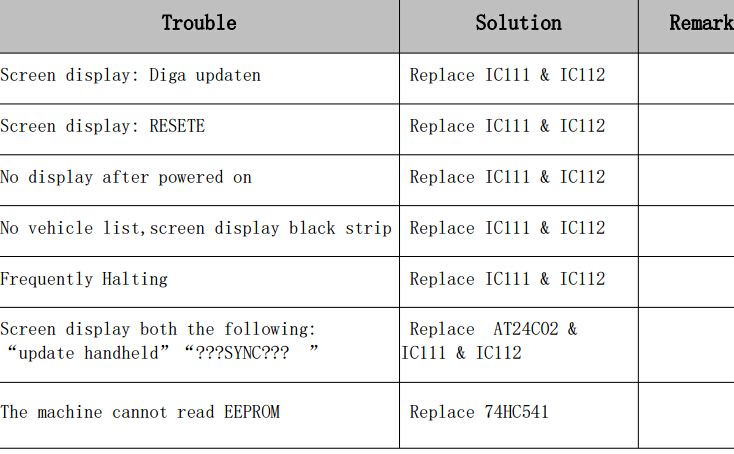 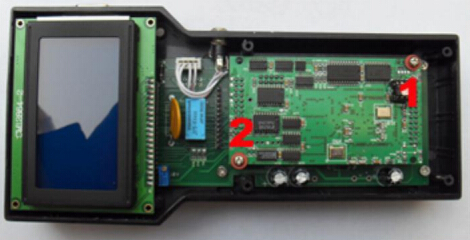 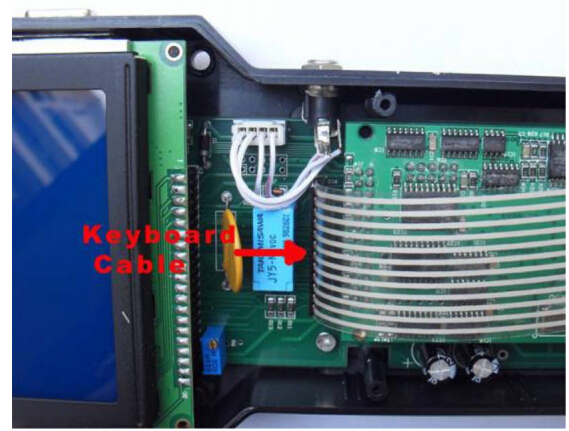 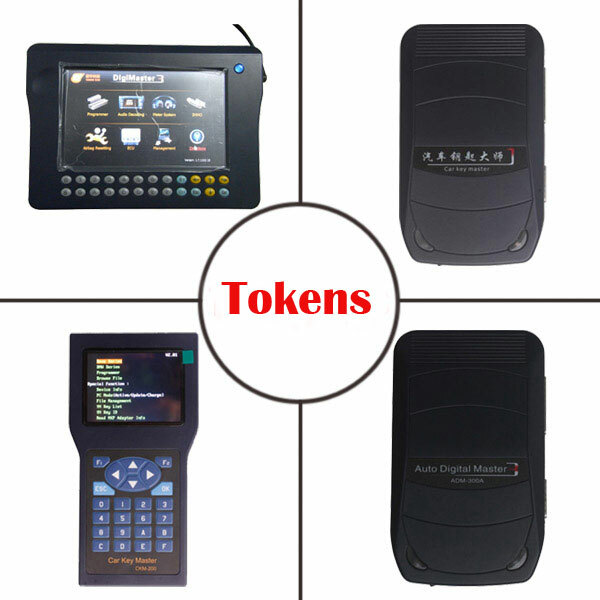 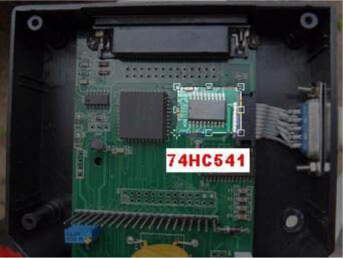 Screen display both the following: update handheld and the machine cannot read EEPROM. 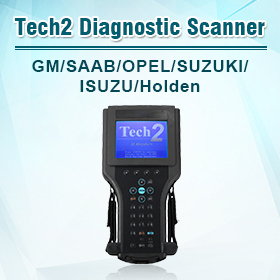 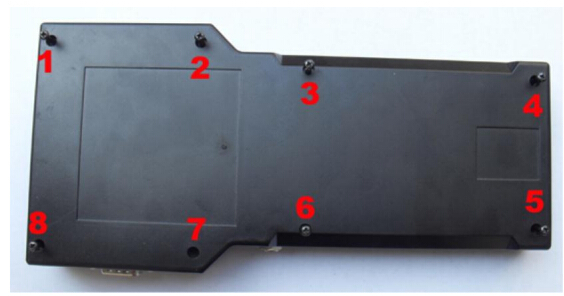 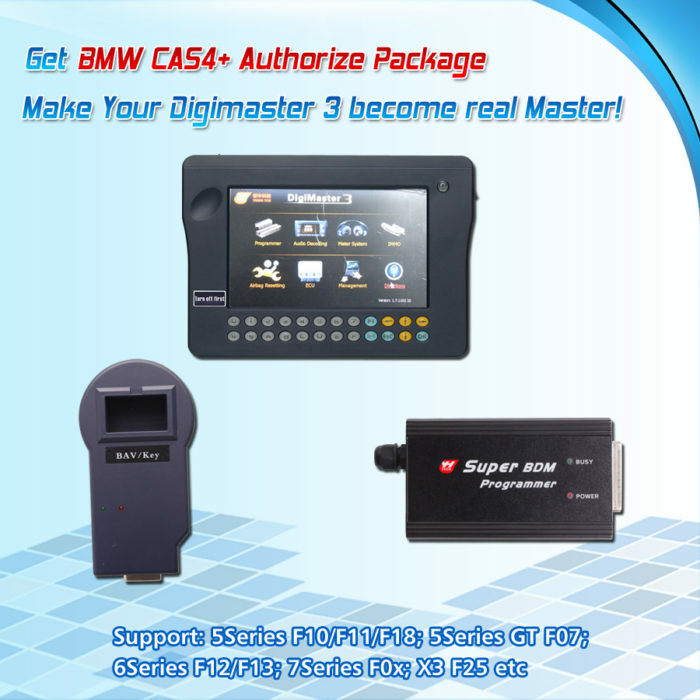 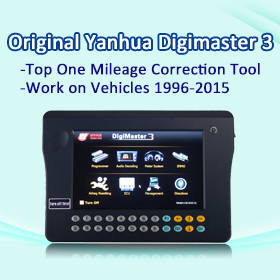 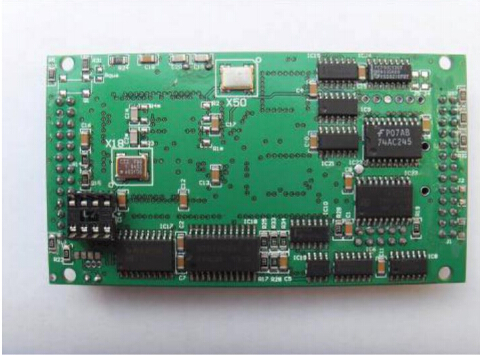 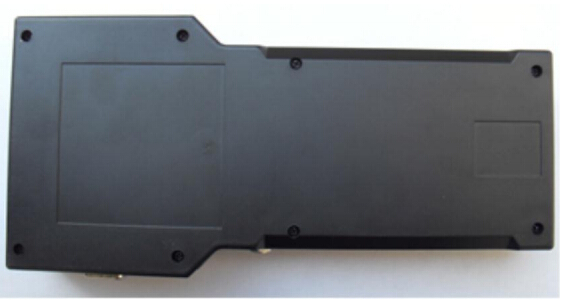 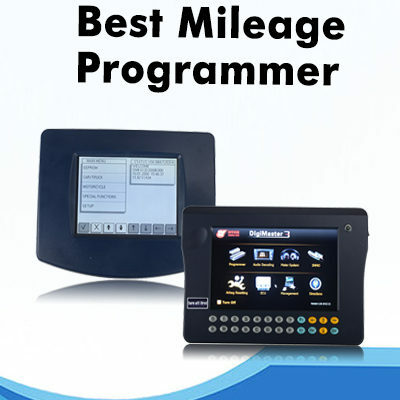 How to use it ?here is the user manual for Tacho Universal 2008.01 Update & Repair kit. 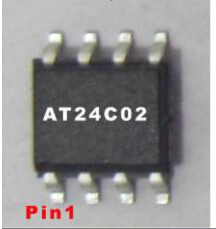 2.2.2 Replace AT24C02 as shown in the figure. 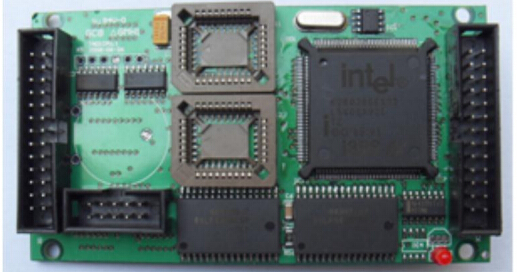 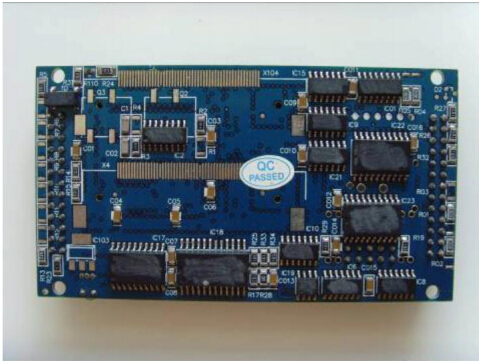 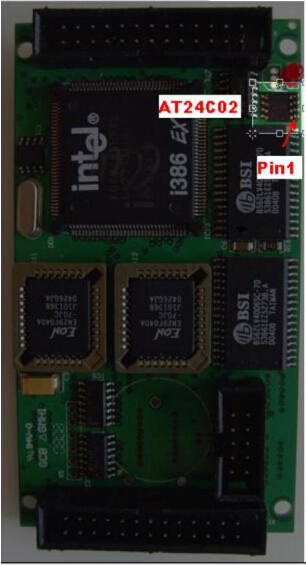 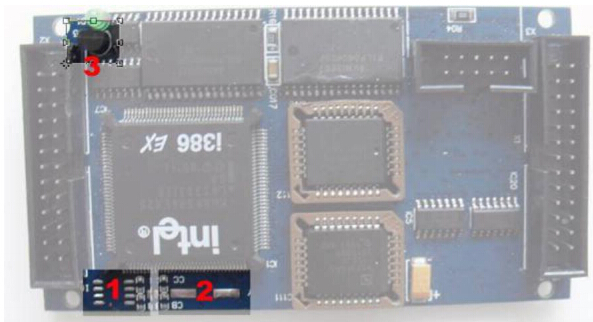 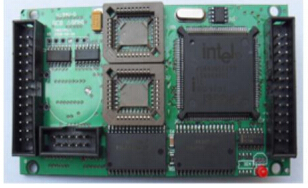 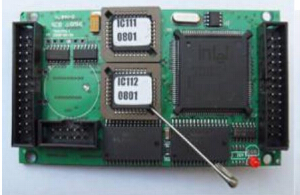 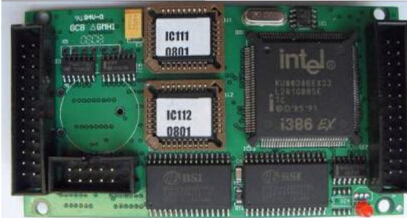 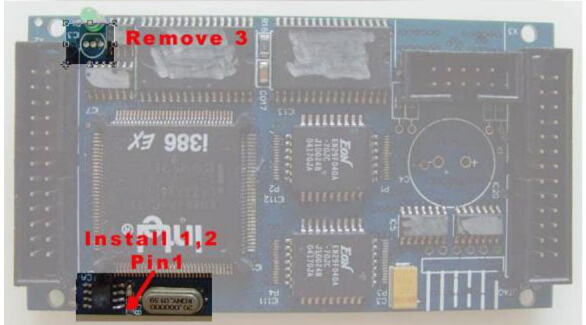 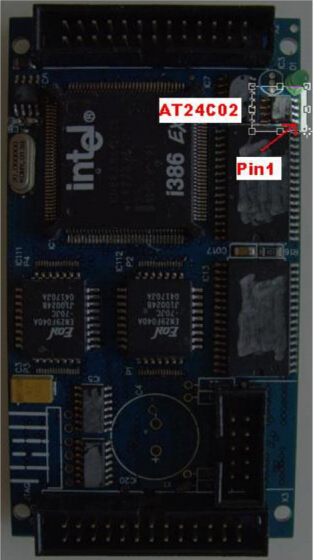 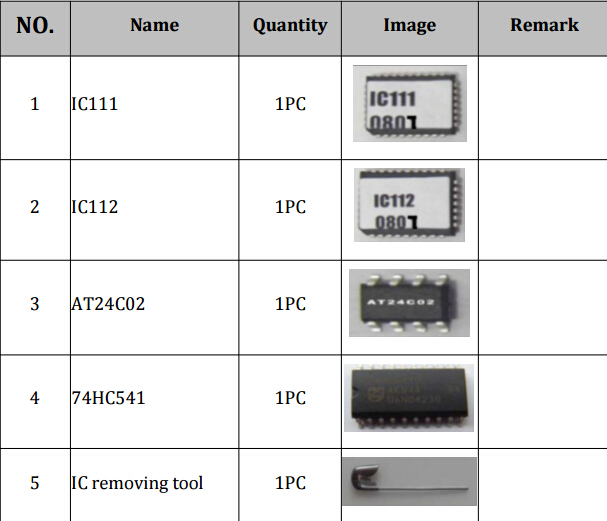 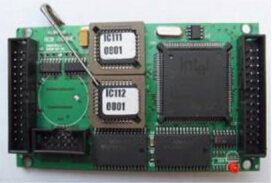 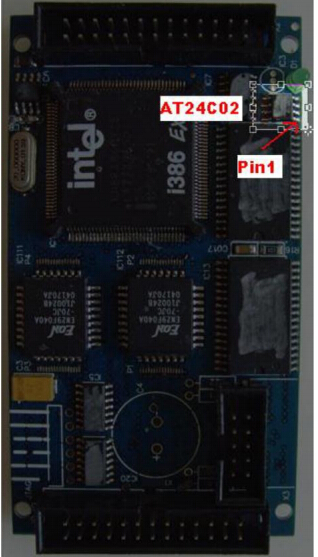 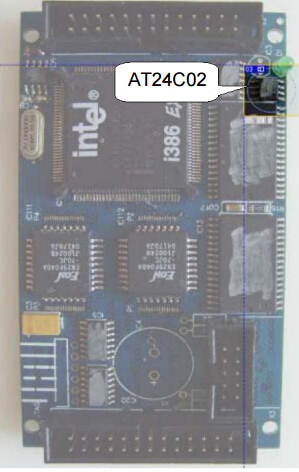 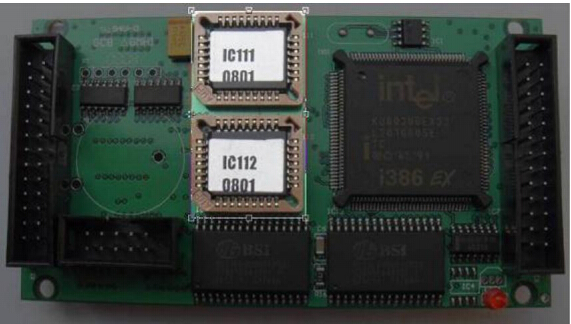 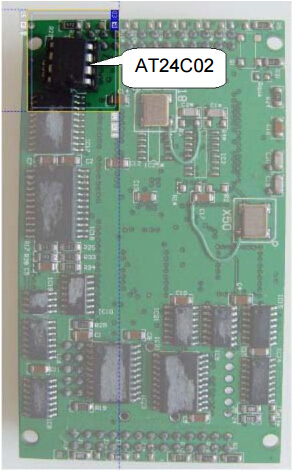 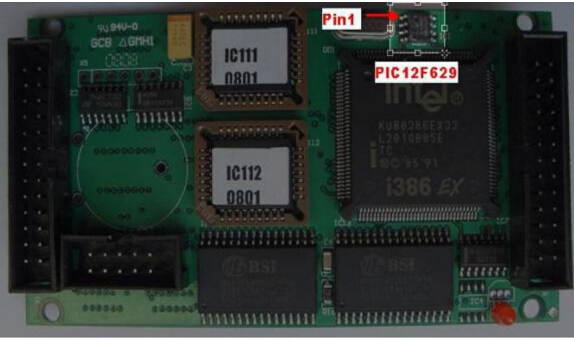 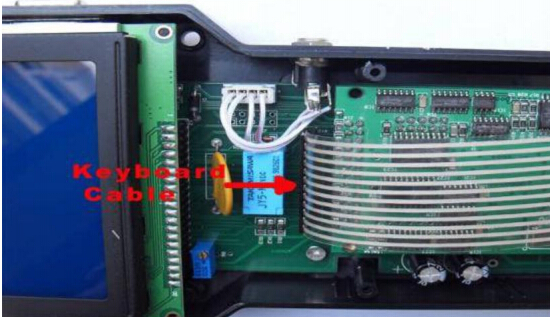 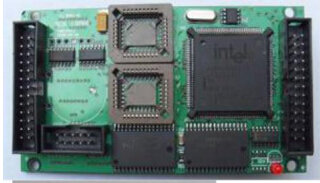 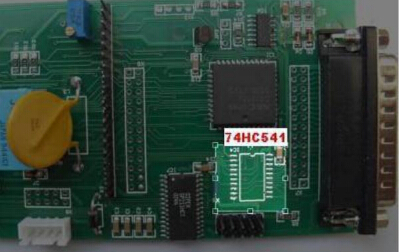 Note: pay attention to CPU BOARD in picture 3A. 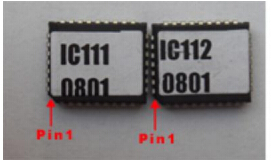 First of all, the IC socket should be taken out from AT24C02 and then weld AT20C02 to the specified position in picture 3B.